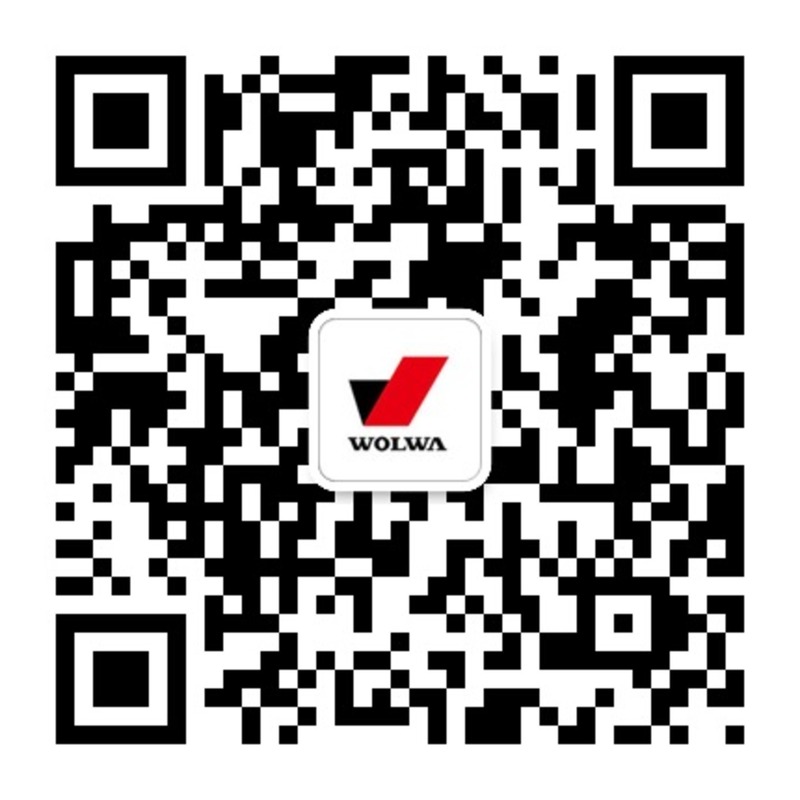 0.85GNYL301 telecontrol roller-Product-Wolwa Group Co., Ltd.
1. 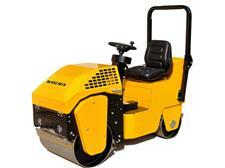 GNYL301 remote control type double steel wheel roller is high-tech products. Workers can rest when the roller is operated, so it greatly the worker's force. 2. 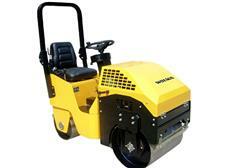 GNYL301 remote control type double steel wheel roller adopts HONDA GX390 gasoline engine, machine weight is 0.85 tons. 1. GNYL301 remote control type double steel wheel roller is high-tech products. 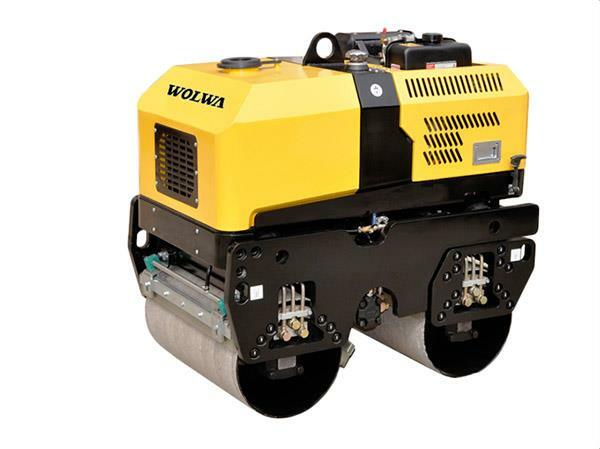 Workers can rest when the roller is operated, so it greatly the worker's force. 2. 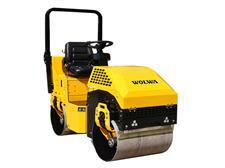 GNYL301 remote control type double steel wheel roller adopts HONDA GX390 gasoline engine, machine weight is 0.85 tons. Italy famous brand hydraulic pump. The international famous brand HONDA/B&S gasoline engine or domestic famous brand diesel engine.